There’s no denying it — the grumpy, cantankerous, Monday-loathing cat has been tickling our funny bone since 1978. 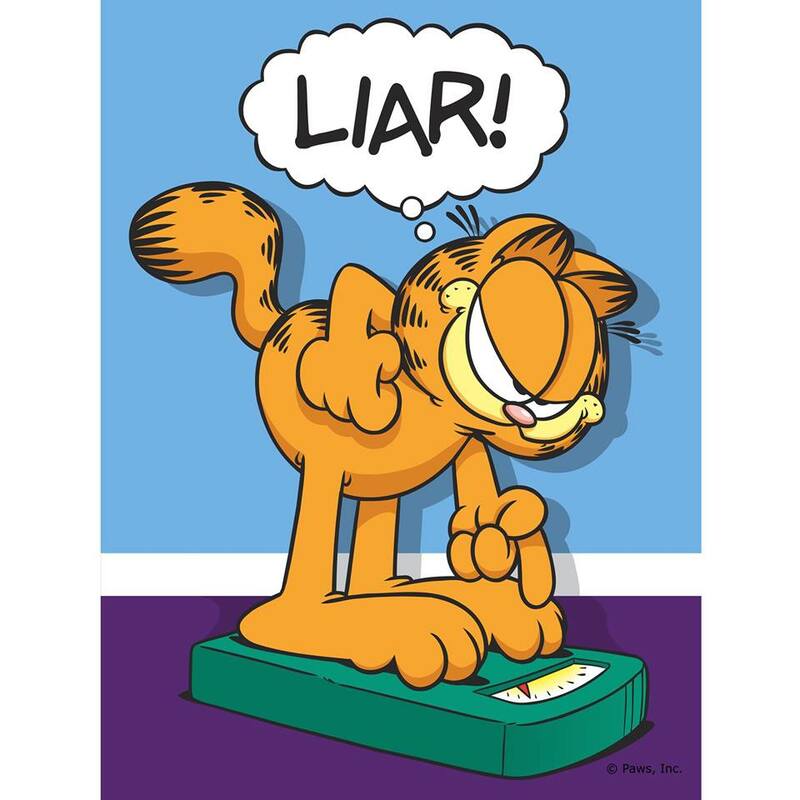 Garfield has enthralled the world with his sarcastic witticisms! Here’s some of Garfield’s most memorable quotes! “Anybody can exercise… but this kind of lethargy takes real discipline. 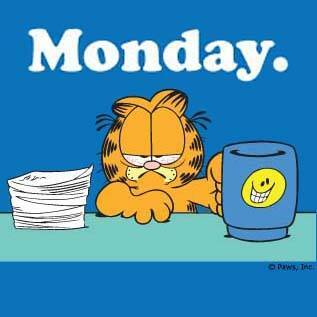 And of course, who can forget Garfield’s most iconic line, “I hate Mondays”? It perfectly sums up how we feel about the first day of the week.